Good food is our business! Jim’s Pizza Box is an Italian restaurant and pizza shop that is now serving Vermilion, OH. We are locally owned and operated. We credit our delicious cuisine to the time-tested recipes of our matriarch, Momma Josephine. Her Italian-American recipes are still served in our kitchens today. Most notably her pizza and pasta sauces, homemade soups, and comfort food specials. Join us at our u-shaped bar to enjoy a drink with some of your closest friends. 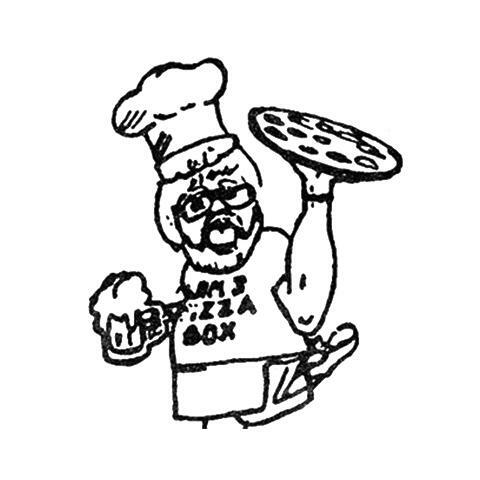 Whether you’re in the mood for pizza with a flaky, crisp crust and a soft bread dough interior or subs, baked on fresh bread with meats that makes your mouth water Jim’s Pizza Box is the place for you. Swing by or call in your order and enjoy a true taste of Italy today!